More than 1500 TV Channels and Movies. 2 years service included after two years it is 80 dollar every year. and you can download any other apps from the Play Store. 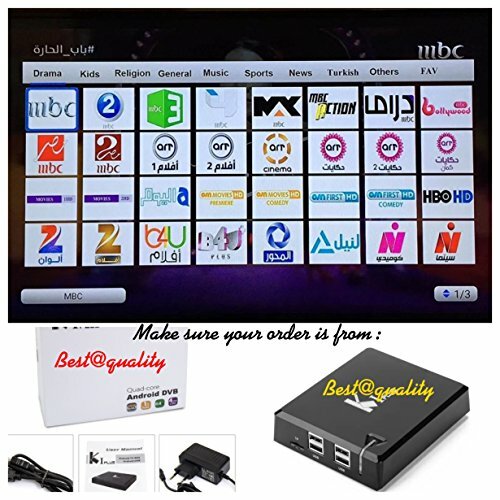 This is The Best super arab iptv on the Market and it Supports internet streaming, video, apps. If you have any questions about this product by arabic model 4, contact us by completing and submitting the form below. If you are looking for a specif part number, please include it with your message.